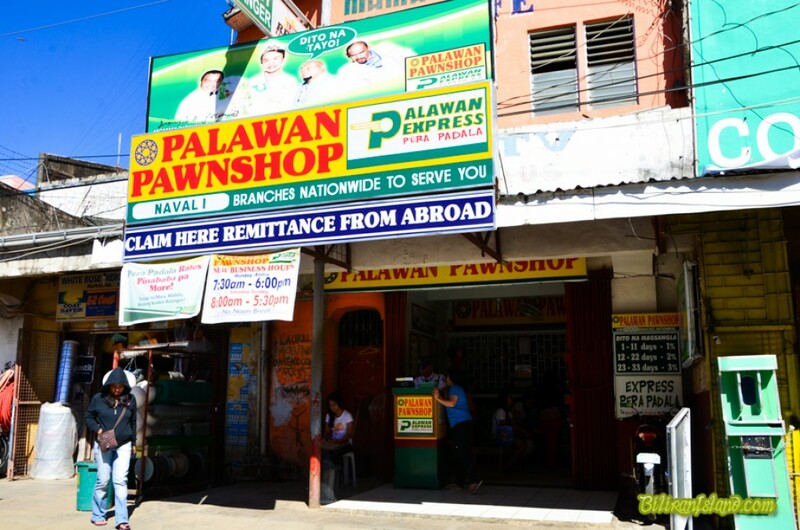 Palawan Pawnshop (Palawan Express) Naval Branch is located in Abad St. Corner Inocintes St. Santissimo Rosario Pob. Naval, Biliran L/M: Beside Browie Const Supply & Infront of GETA trading.